Gui is 62 and comes from Heng Yang in the Hu Nan province of China. She has very long black hair and you can tell from her photo that she is very open minded and very good at keeping in touch with her friends. Robert and Gui got to know each other through the dating website. Robert was first attracted by her long hair and then they started to write to each other every day. They also talked to each other by live chat and had a fixed time to talk every day. At the beginning, Gui did not know very much English but Robert tried to teach her a little more every day and, after just a few months, they could communicate with each other using simple English words. Gui is also teaching Robert Chinese. 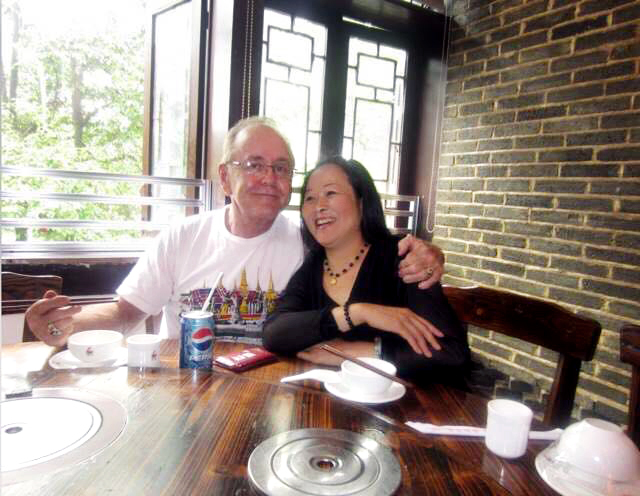 They got on really well with each other by email and live chat so, after nearly a year, Robert went to Changsha to meet his lovely lady. They were very happy when they met each other in person. Gui had told us that she thought that she would never find love at her age but we reminded her that love is never limited by age or nationality. 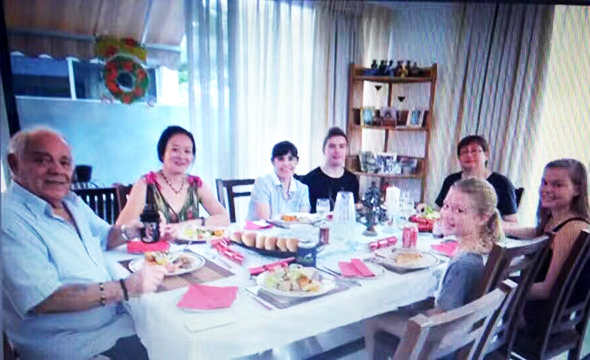 Robert took Gui to his home in America where they are getting on so well that soon they will be married. We send them both our warmest wishes.